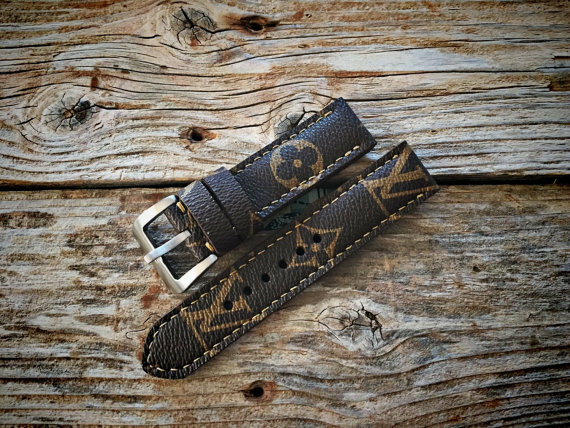 Today, there are so many ways to dress up your Apple Watch with third party bands and straps. 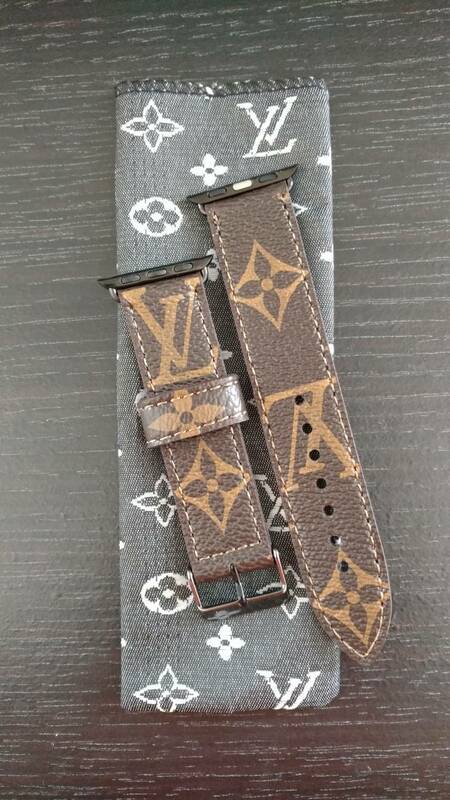 If you're looking for a way to have a unique look with a touch of luxury, then take a look at these Louis Vuitton watch strap for your watch. 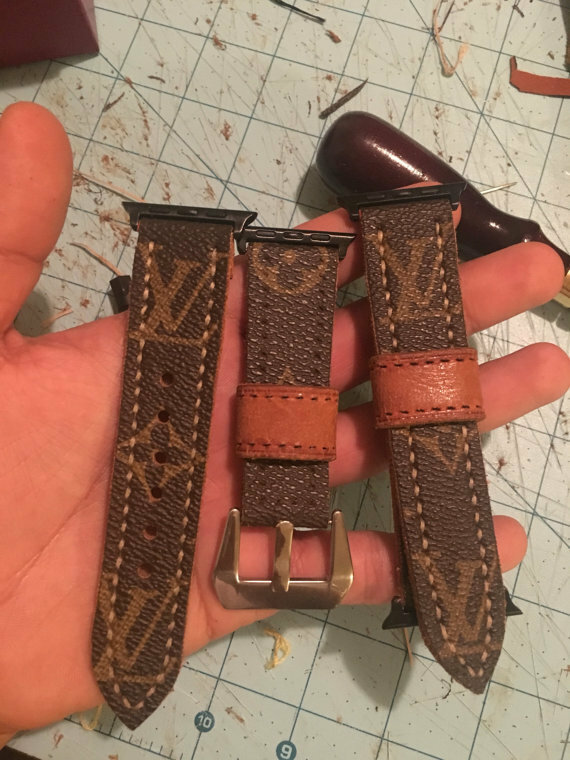 Casey Neistat may have been one of the first people to get an LV band made for his watch, but now there's a few vendors offering them on Etsy. 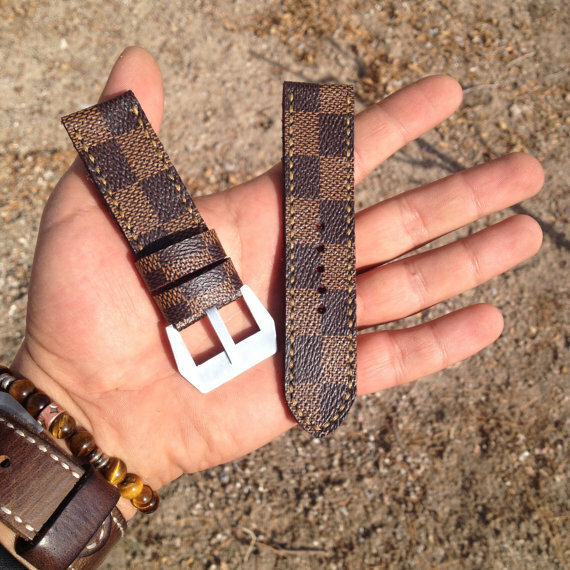 There are a few vendors on Etsy that are hand making these straps. 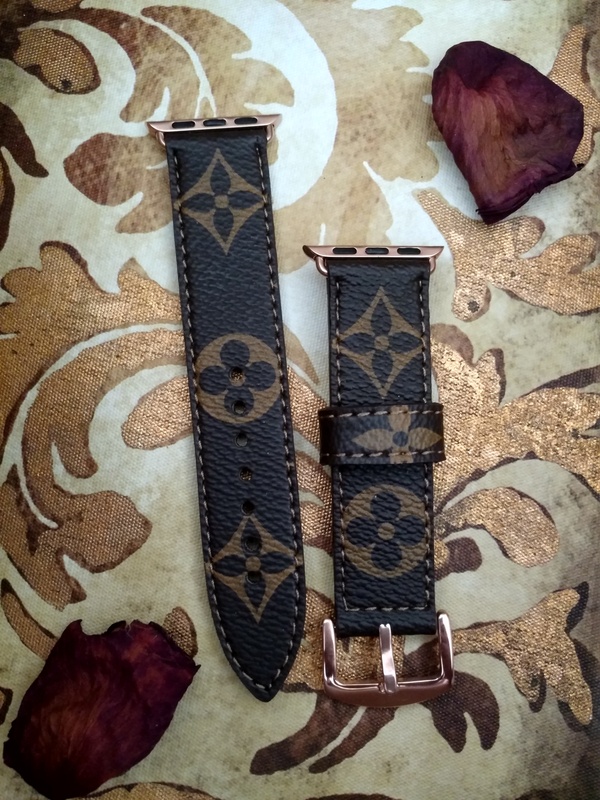 They aren't cheap, and that's because they use real LV bags along with vintage Louis Vuitton bags. 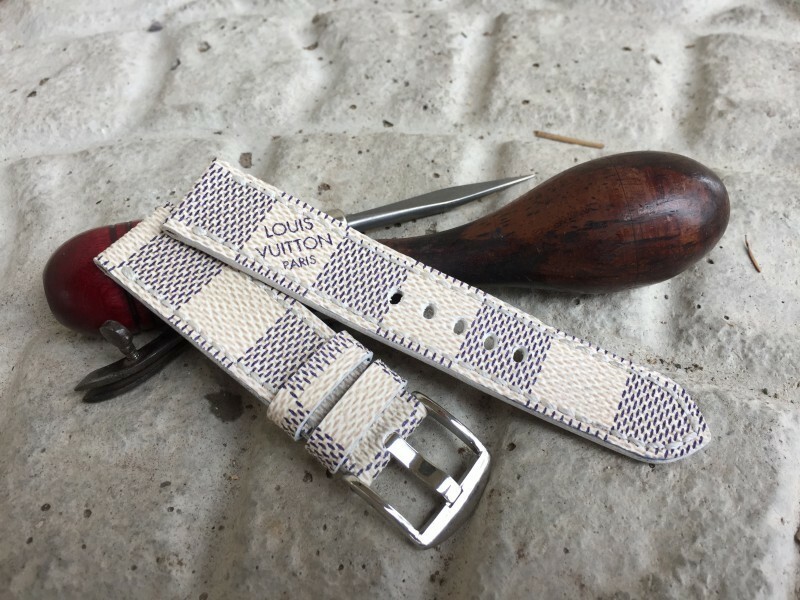 These bands will fit both Apple Watch 1 and Series 2 and can be made for both 38mm & 42mm. 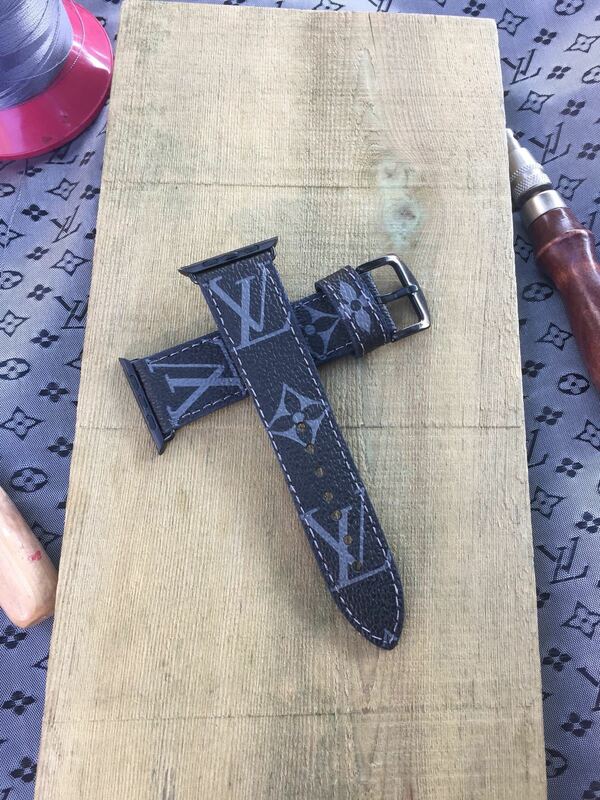 Adapters included free and can be customized to the color of your watch.